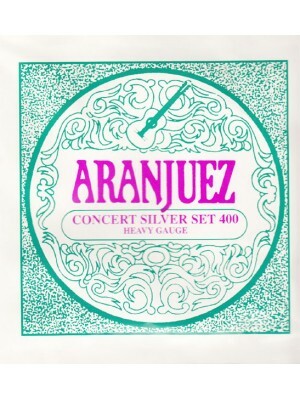 In the 1960s, Spanish-born luthier Juan Orozco decided to develop his own classical-guitar strings—Aranjuez. This decision was taken after listening to the complaints of countless professional guitarists who were unhappy with the imperfections of existing string brands regarding tone and intonation. 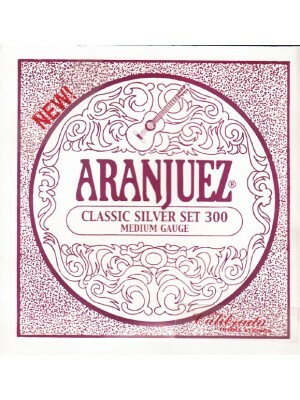 The unabated success of Aranjuez strings is here to prove that Juan Orozco’s ideas and innovations regarding nylon strings were just what the doctor ordered. 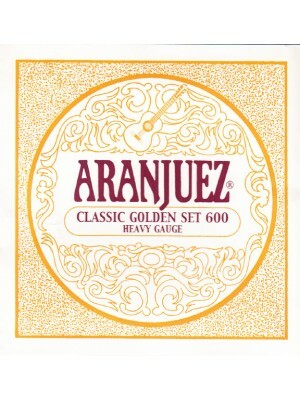 - "The Strings of the Masters".